By Aisling Harnett | March 4, 2015. Teachers from secondary schools in the Liberties area participated in strike action on Thursday 22nd January against proposed Junior Certificate reforms. 330,000 students were affected across Ireland as 730 secondary schools closed for the day for the second time over the new Junior Cert programme proposals. This caused disruption to parents and guardians of the students, teachers as they missed a day of pay and students themselves because they didn’t receive teaching on that day. They also talked about their opinions of the Junior Cycle reforms. The principal said “I think the reforms are necessary because every 10-12 years changes should happen to reflect the needs of society. Minor reform may take place within the next five years if inner city schools receive investment from the government. 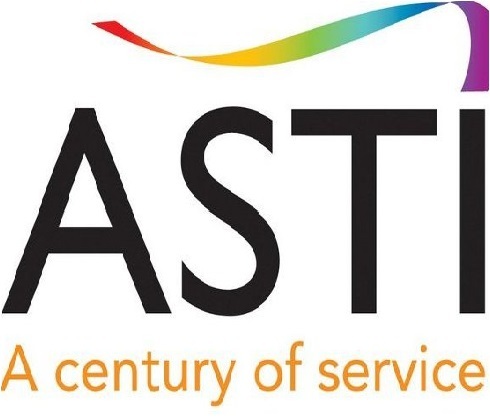 The Association of Secondary Teachers Ireland (ASTI), who are based on Winetavern Street in Dublin 8, stands by their opinions about assessment being included as part of the Junior Cycle reforms. The ASTI said that every student is entitled to a fair, impartial and transparent Junior Cycle State exams system. They think the Minister for Education’s proposals do not allow for national grading/marking standards to be maintained and without these standards, no one can know for sure if what is considered to be an A, B or C is considered to be the same grade in another school. Gemma Tuffy, Media and Communications Officer for the ASTI, explained what is happening at present in relation to the ASTI/TUI Junior Cycle dispute. The teacher unions attended a meeting on the afternoon of Thursday 19th February with Dr. Pauric Travers and also officials from the Department of Education and Skills. She said about the meeting “The current situation is that we have engaged in talks with the Department of Education and Skills and Dr. Pauric Travers. At the end of those talks, Dr. Travers issued a draft document for both sides to consider. The teacher unions sought clarifications to various aspects of the document. We also asked a number of questions in relation to aspects of the document.